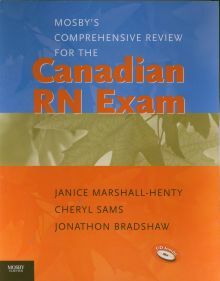 We’re starting to see the periodic increase in sales for CRNE prep materials as the June 6th exam date looms on the horizon, so we thought we’d post a quick rundown of the review options. 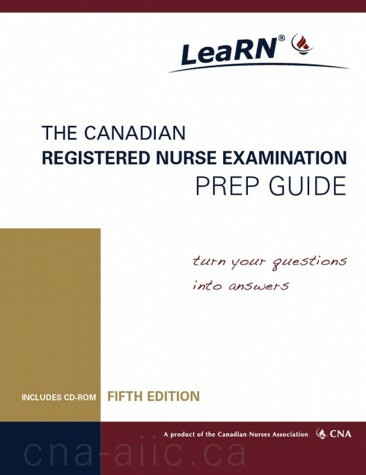 Under the heading of, “If you only buy one book…” we have the Canadian Nurses Association’s own “The Canadian Registered Nurse Exam Prep Guide.” This is the book written by the people who will be giving you the test – in the same format as the test, so it’s the obvious first choice for review material. A CD-ROM is also included, which contains the same questions as the prep guide plus 50 additional questions. Using the CD-ROM, you can receive immediate feedback, create a performance profile and focus your learning on specific competency categories in which you need practice. 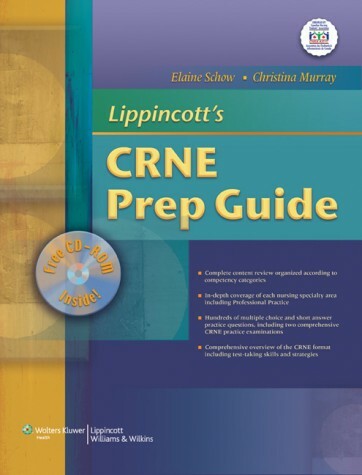 If you get through the CNA book and feel like you’d like to test your knowledge a bit further, “Lippincott’s CRNE Prep Guide” and “Mosby’s Prep Guide for the Canadian RN Exam” both offer practice questions with accompanying answers and rationales, practice exams, and interactive CD-ROMs. 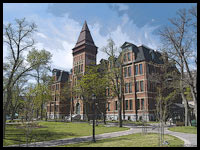 The Mosby’s Prep Guide also matches the testing format that was adopted in 2010. 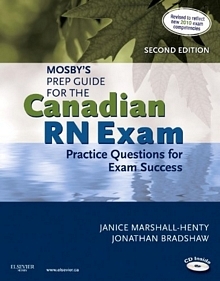 Finally, our second-best seller is the “Mosby’s Comprehensive Review for the Canadian RN Exam.” As the name implies, this is more than a simple collection of practice questions, but also includes overviews of each major clinical area, along with references to established sources for those looking for additional material. There are, of course, practice questions and exams as well, but the inclusion of general review materials seems to make this title the popular 2nd choice. All these titles are can be obtained in store or ordered for delivery to your door through our Virtual Bookstore (just click on a cover image to go to the Virtual Bookstore page for each title).